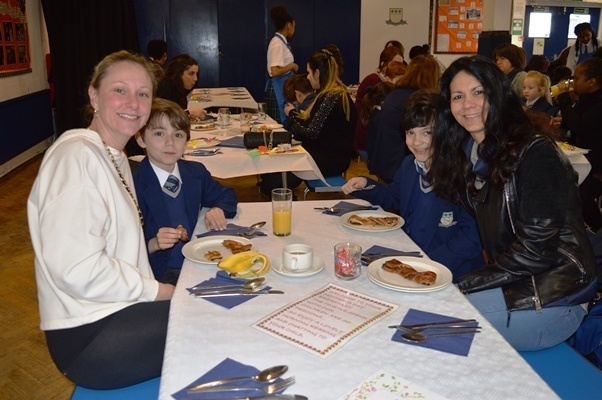 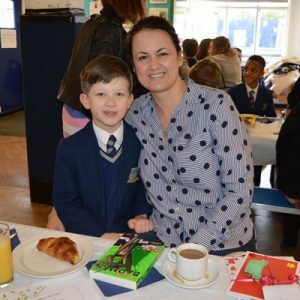 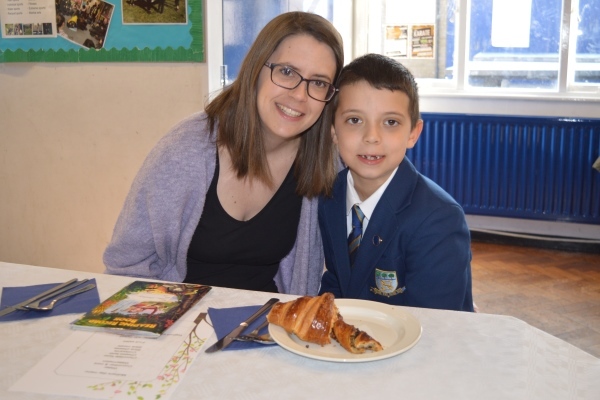 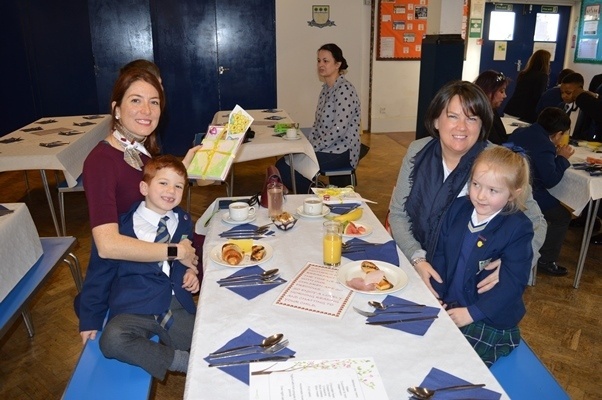 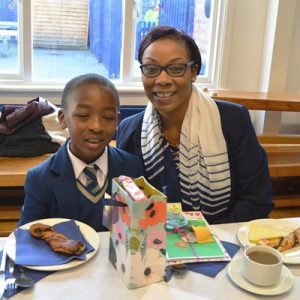 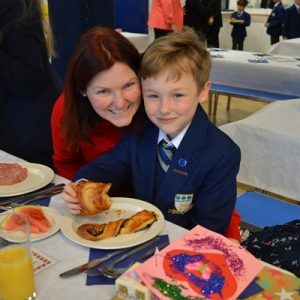 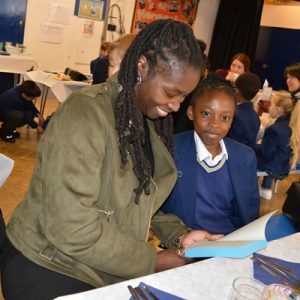 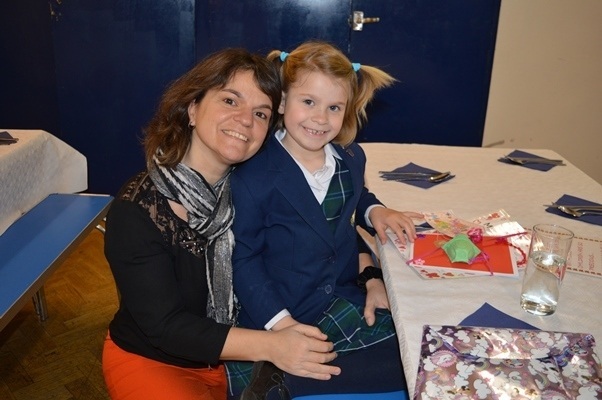 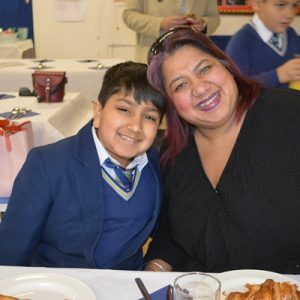 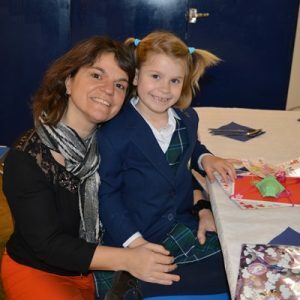 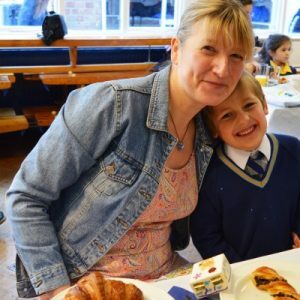 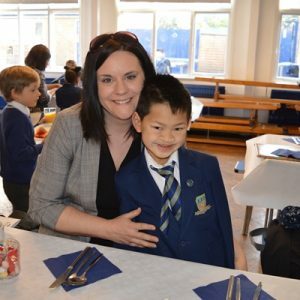 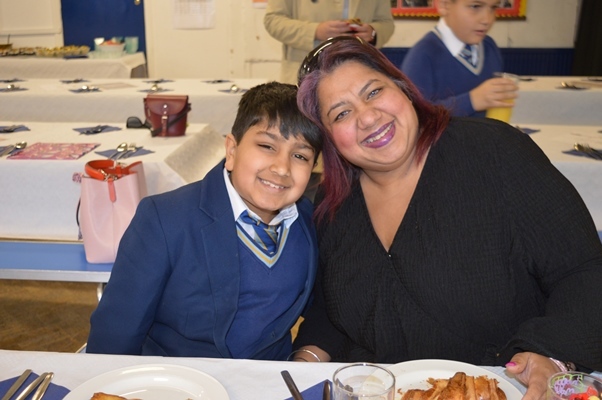 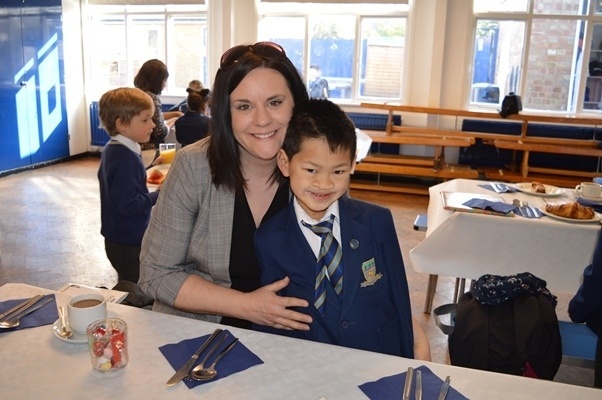 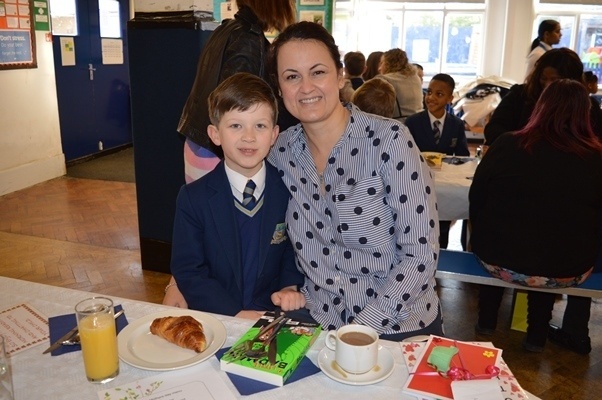 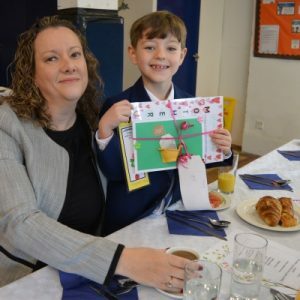 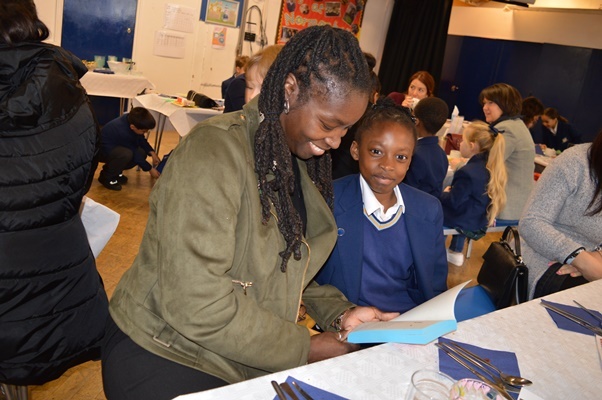 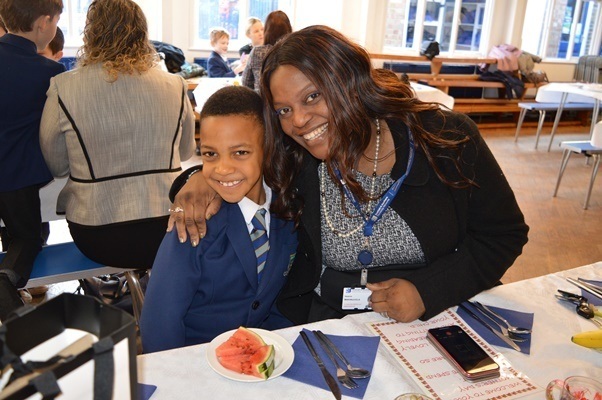 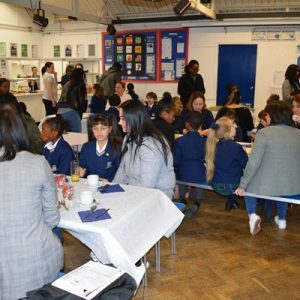 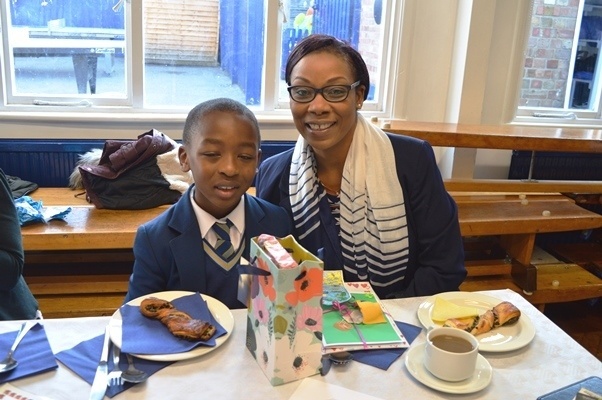 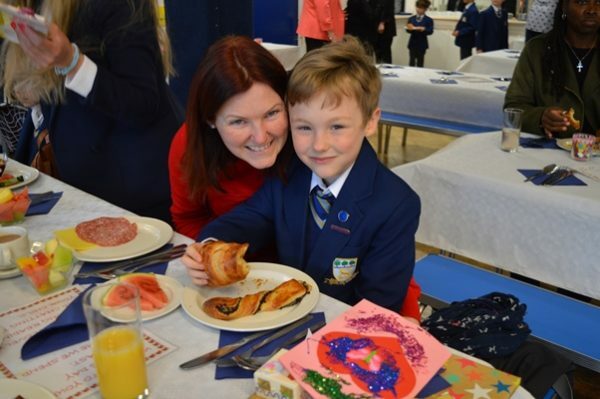 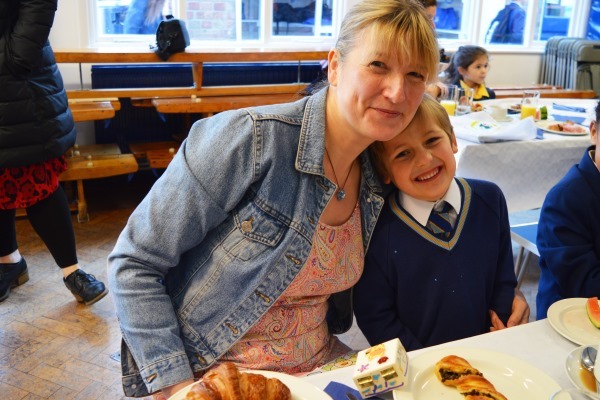 Pupils in years 1 to 3 had the opportunity to invite their mothers to a Mothers’ Day breakfast this morning. 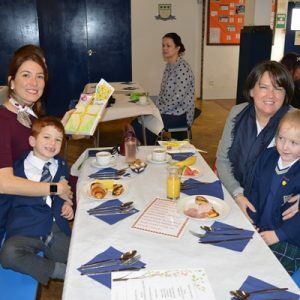 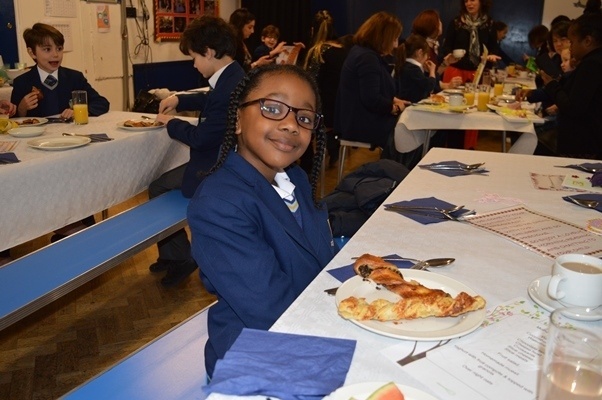 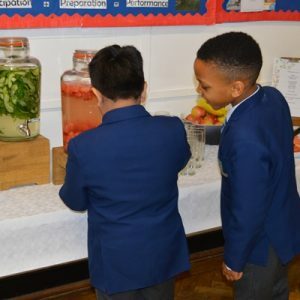 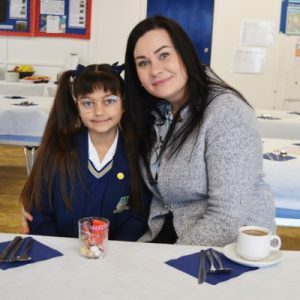 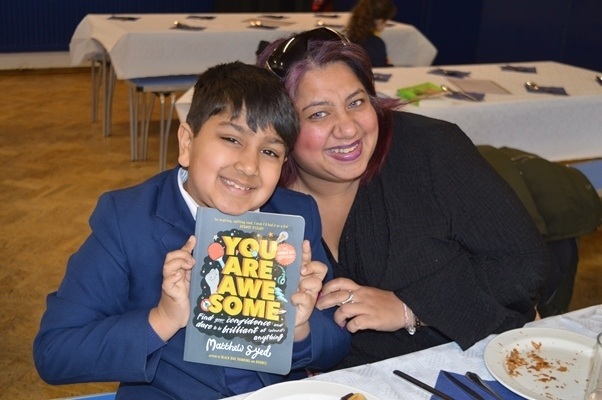 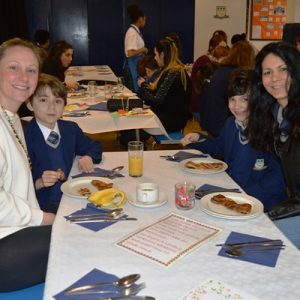 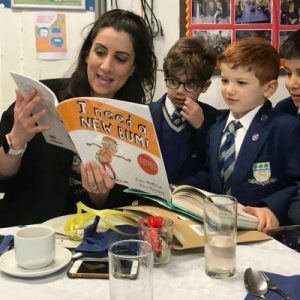 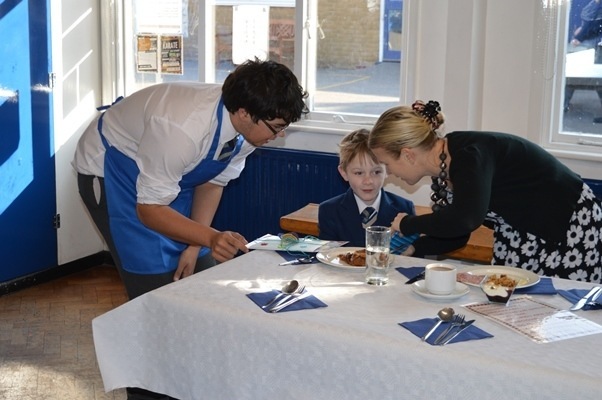 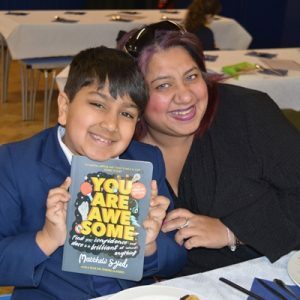 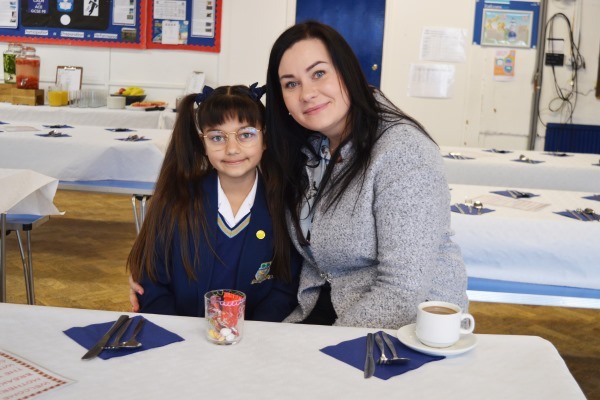 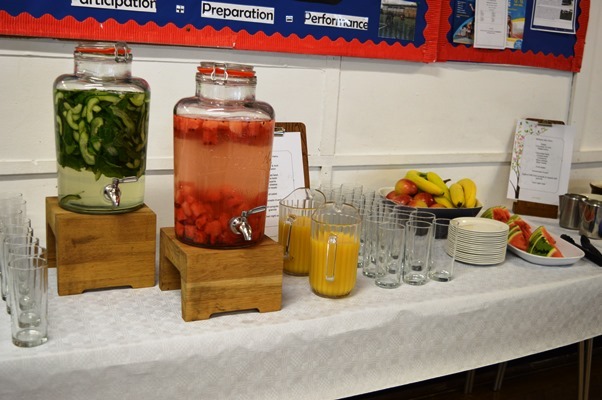 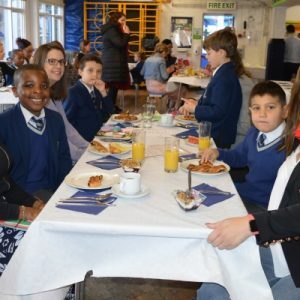 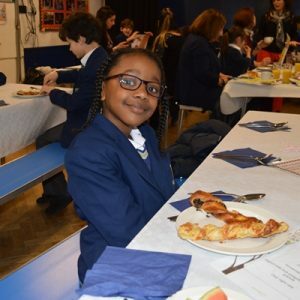 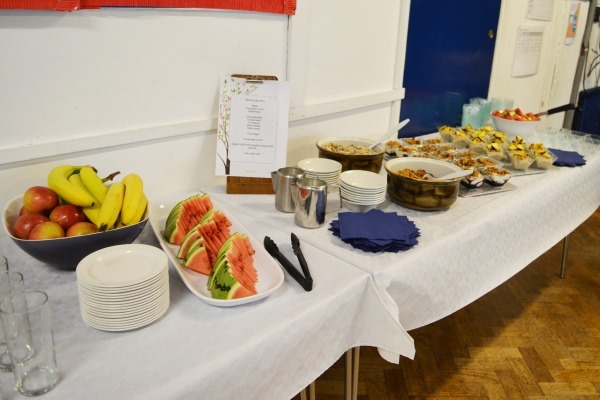 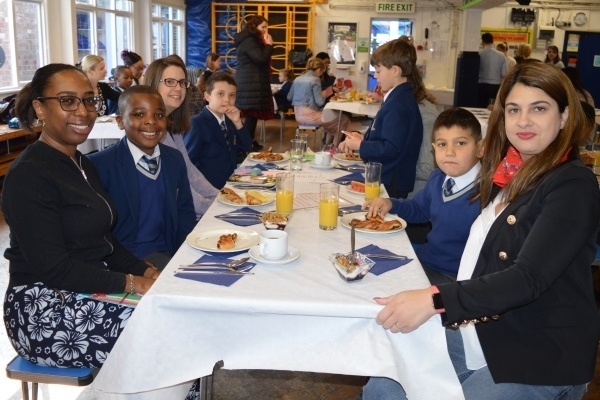 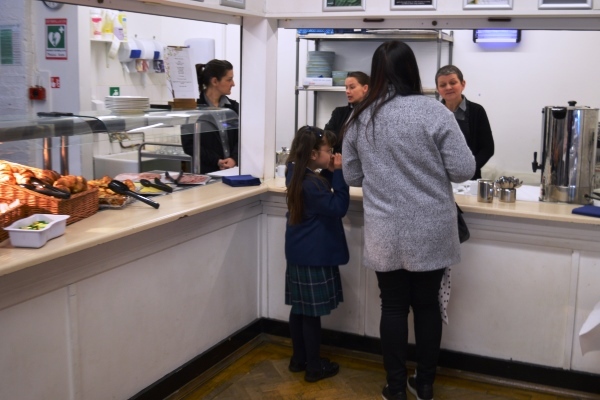 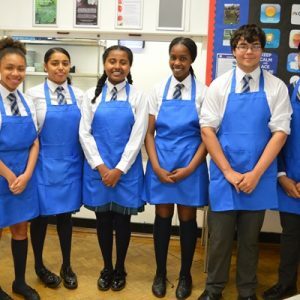 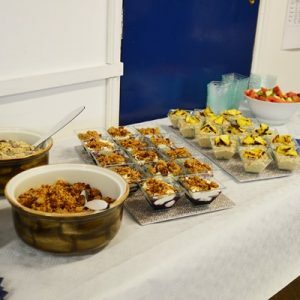 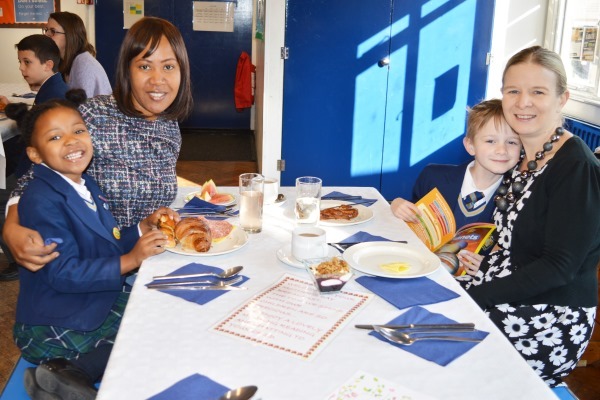 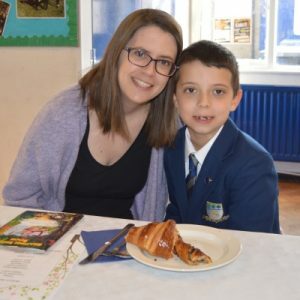 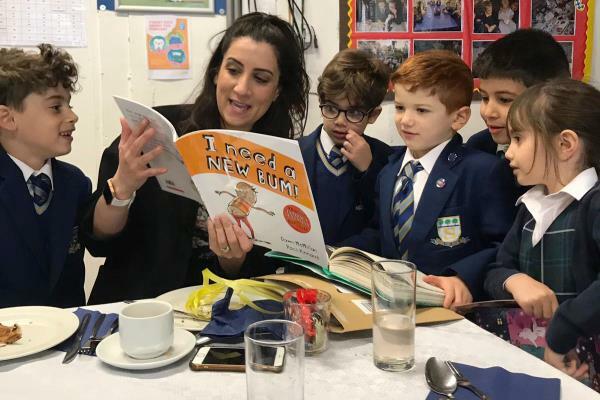 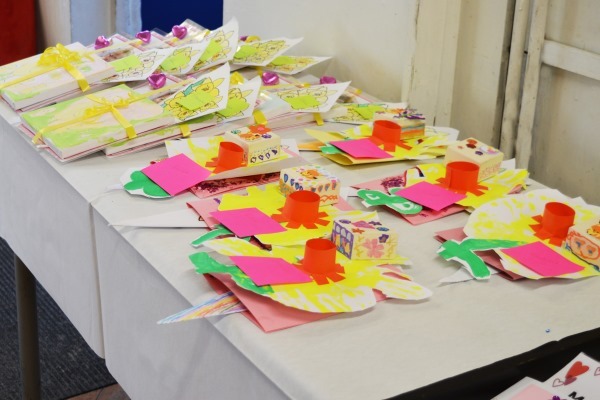 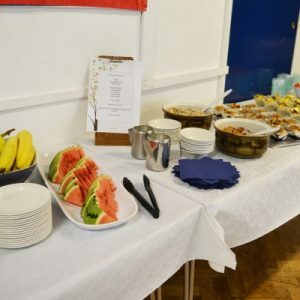 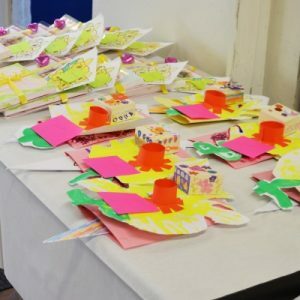 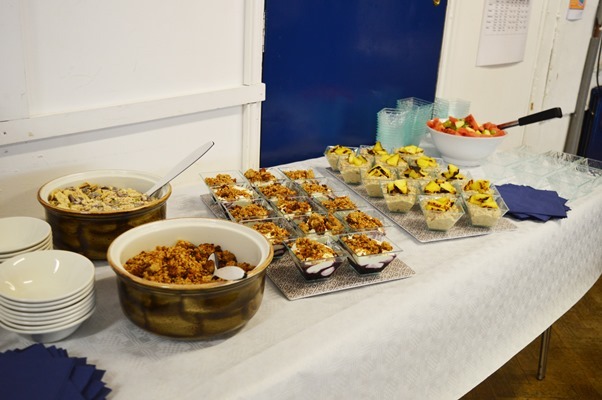 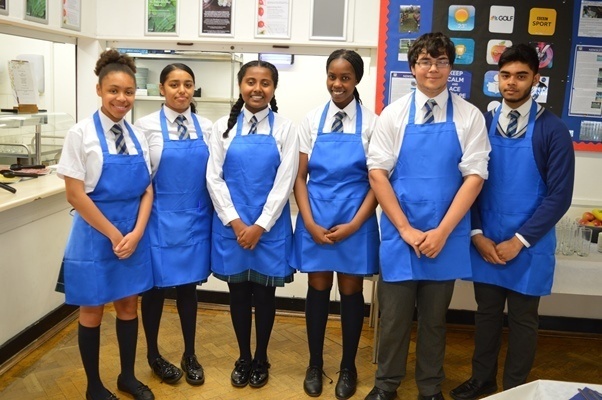 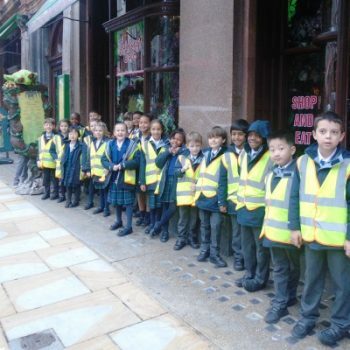 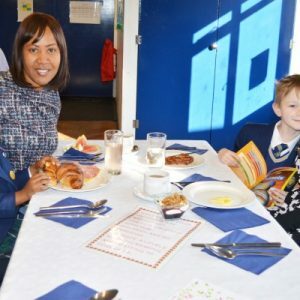 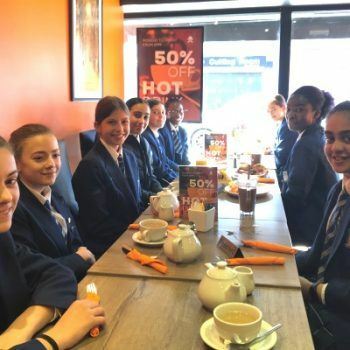 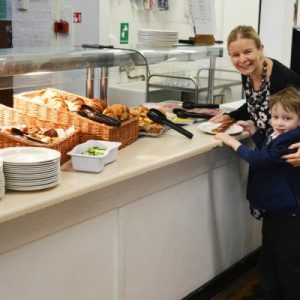 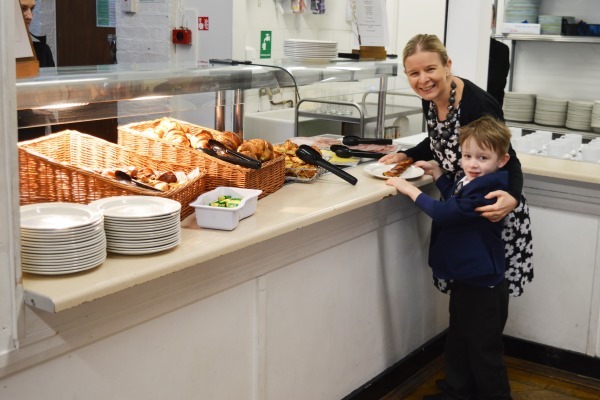 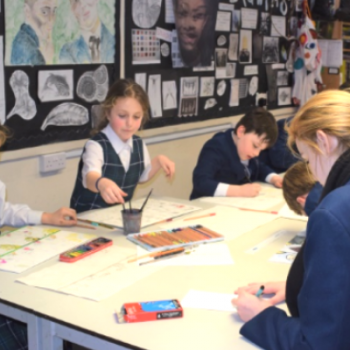 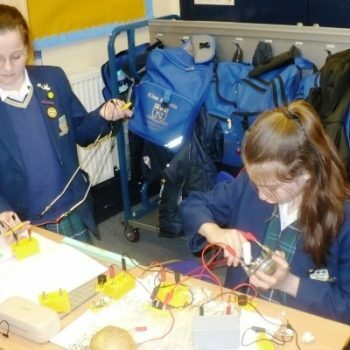 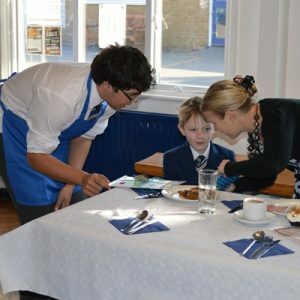 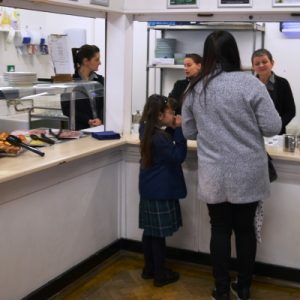 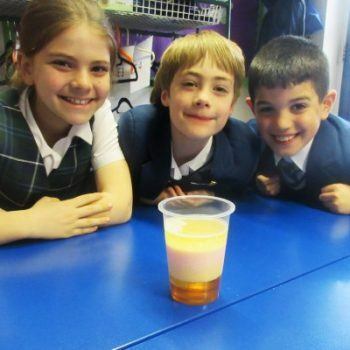 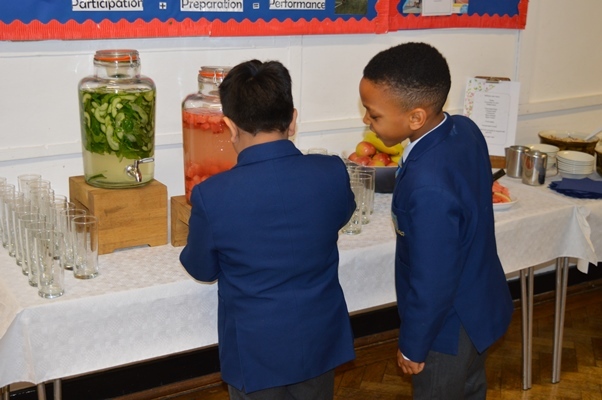 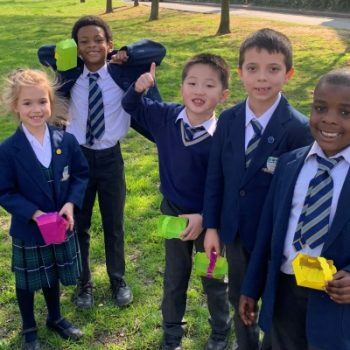 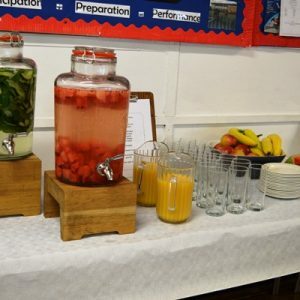 Visitors were greeted by pupils from the seniors acting as their waiters and were served an array of tasty breakfast delicacies to choose from. 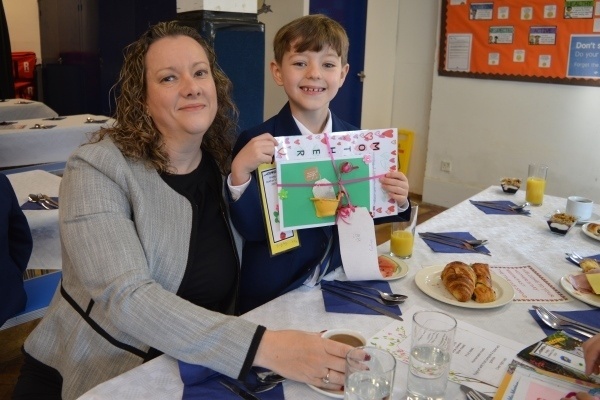 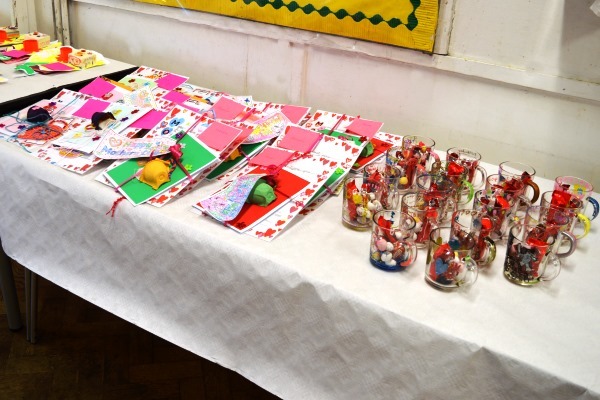 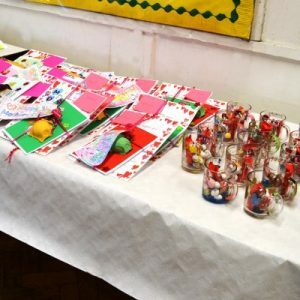 The children had been making gifts for their mums in class and were able to present them this morning over a coffee and a croissant. 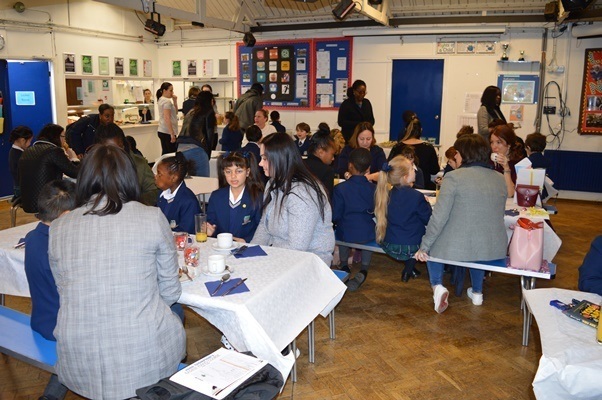 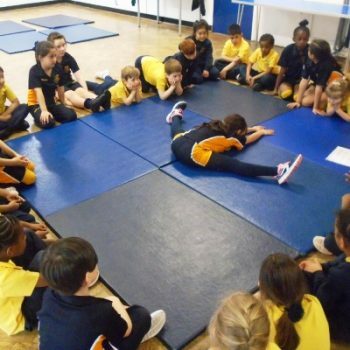 The hall was packed and all of the mothers and children had a fantastic time. 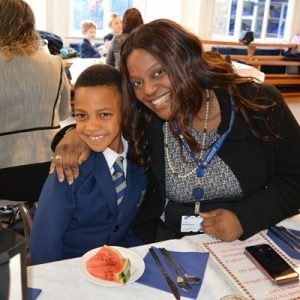 Thank you for everyone who helped make it possible!